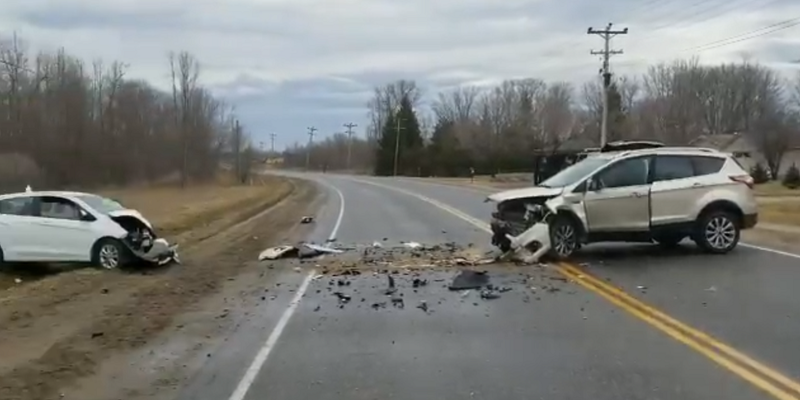 Police are looking for witnesses following a fatal collision in East Gwillimbury. 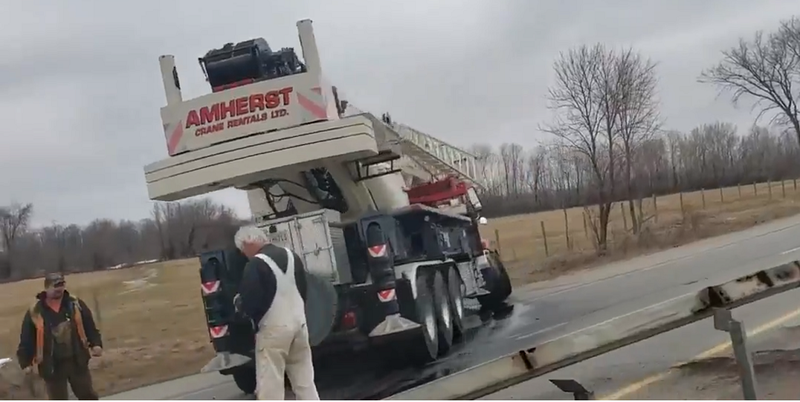 A 61-year-old woman was found dead on scene as police arrived at a crash on Queensville Sideroad near Leslie ST. around 10:30 Tuesday morning. Investigators say her vehicle had somehow driven off the roadway. Any witnesses to the crash are asked to contact the York Regional Police Major Collision Investigation Unit at 1-866-876-5423, ext 7704.